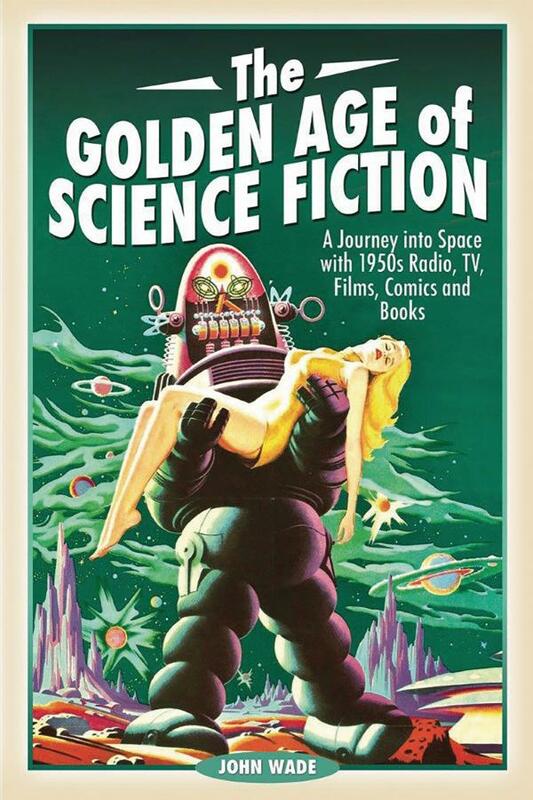 John Wade grew up in the 1950s, a decade that has since been dubbed the "golden age of science fiction." For him, the super-accuracy and amazing technical quality of today's science fiction films pale into insignificance beside the radio, early TV and B-picture films about people who built rockets in their back gardens and flew them to lost planets, or tales of aliens who wanted to take over, if not our entire world, then at least our bodies. This book is a personal account of John Wade's fascination with the genre across all the entertainment media in which it appeared, the sort of stuff he reveled in as a young boy, and still enjoys today.